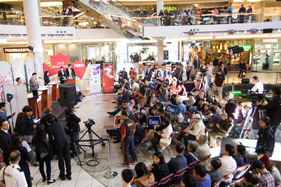 Today, Fairchild Radio, Fairchild TV and Talentvision jointly presented the 2015 Federal Election Forum at Aberdeen Centre. 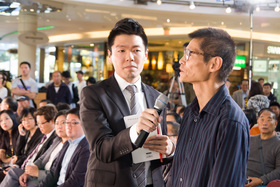 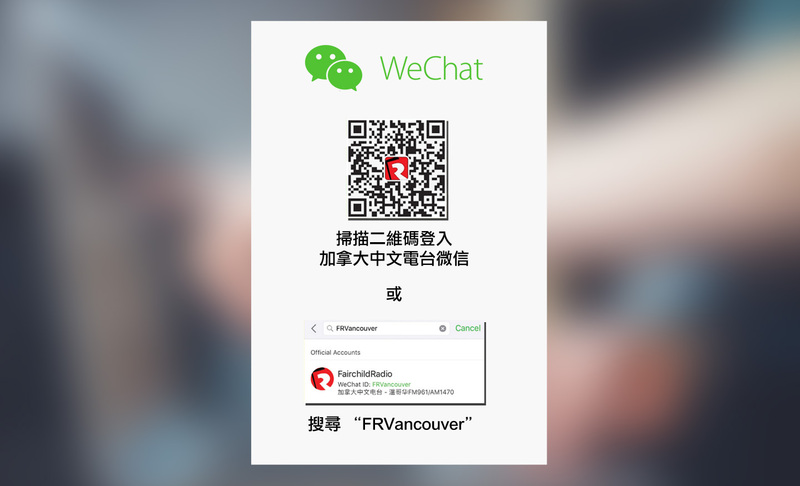 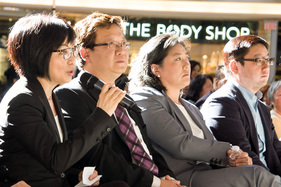 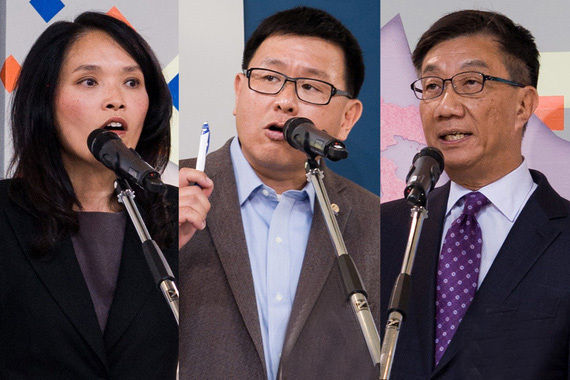 Federal NDP MP candidate for Vancouver East Jenny Kwan, Federal Conservative MP candidate for Steveston-Richmond East Kenny Chiu and Federal Liberal MP candidate for Richmond Centre Lawrence Woo have just participated at a debate on political issues and current affairs of most concern to Chinese Canadian citizens. 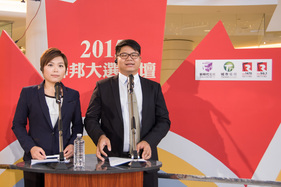 2015 Federal Election Forum will be rebroadcasted next Monday (October 5) on AM1470 at 5pm and on Fairchild TV at 10pm.